After the few showers that happened last week end; 10mm in the north and 15-20mm around Rio Cuarto. Latest rain covered only 30% of the peanut fields. Bulk of the crop is still under light stress. Several weeks have been passed without a decent rain in the peanut area. All rain activities so far have been scattered showers, except for few exceptions, that provided limited or no rainfall. Weather forecast expect same pattern for another week, scattered showers with limited rainfall. By the 6/7th of March there is a possibility of decent rains but again not covering all areas. 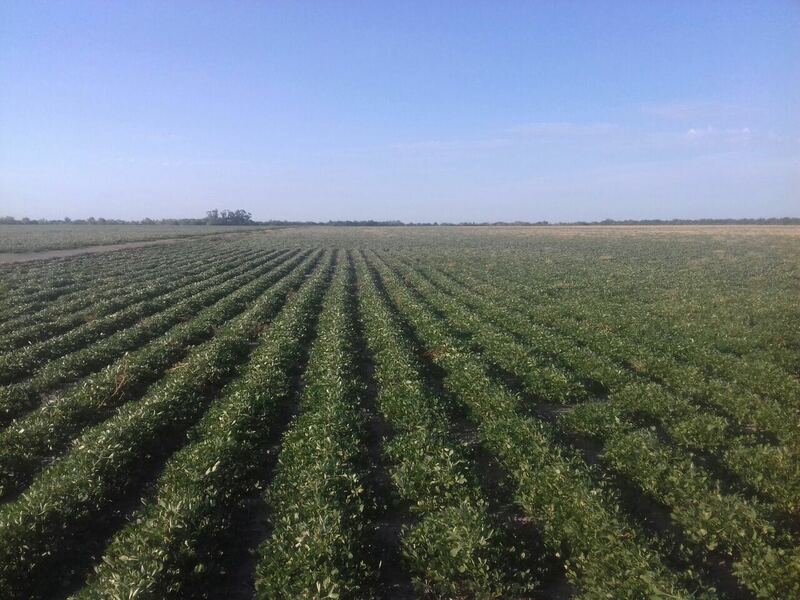 The crop in the Centre to South Peanut Belt has deteriorated. Peanuts that have been planted in October have no time now to get a decent recovery. At this stage is fair to expect that 2018 crop yields (average)will not be much above 2600 kgs. If we compare it with 3600 kgs of harvested area last year, you can see that production will fall, despite the planting increase of 5%.